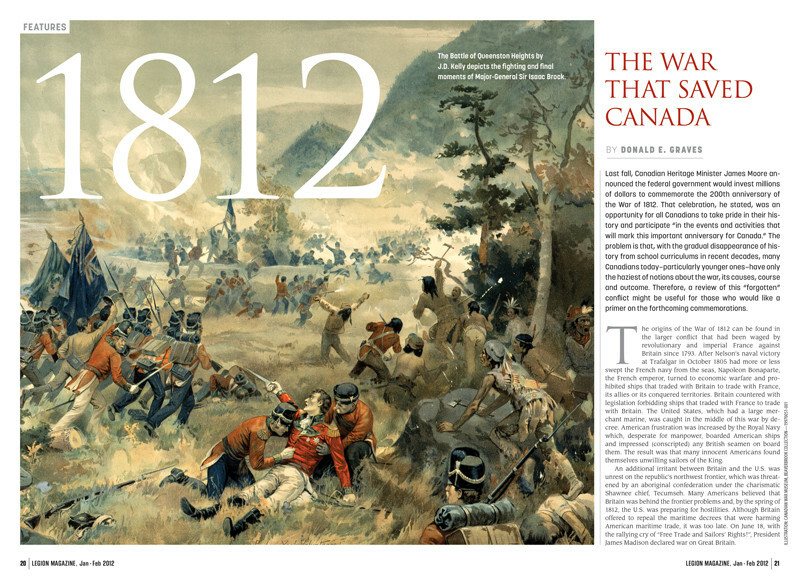 The War of 1812 is embedded in our history and our mythology, yet it has remained a wobbly-legged piece of the Canadian decor, one that has been quietly stored in the attic—until now. 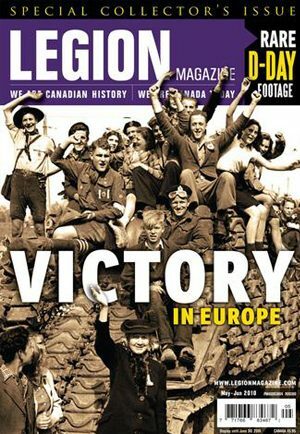 Indeed, there is nothing like a major anniversary to bring out the story of any war, especially if the outcome is positive. 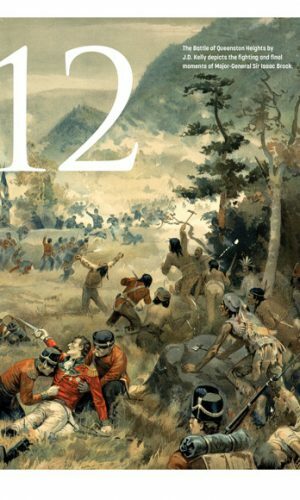 In keeping with the War of 1812 bicentennial year, renowned historian Donald E. Graves exams the war and why it is important for us to remember those who served and died. 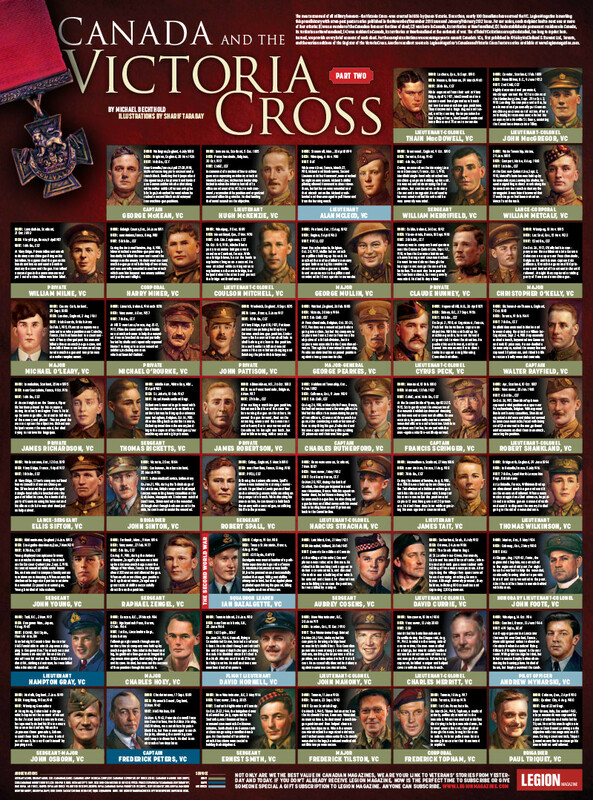 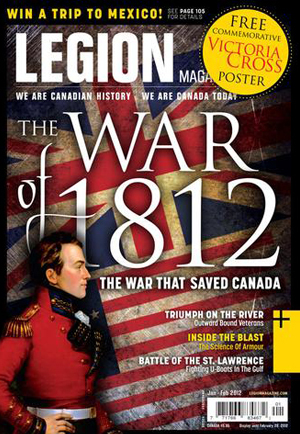 Part 2 of Legion Magazine’s colourful Victoria Cross poster series features remarkable illustrations by Sharif Tarabay and vivid accounts of valour by historian Michael Bechthold. 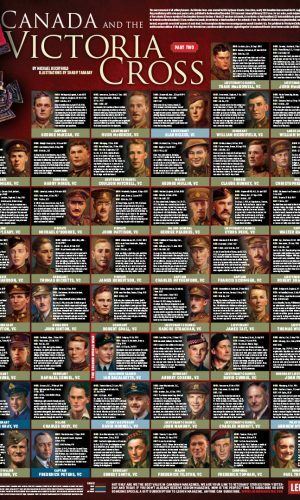 Part 2 picks up where the November/December issue poster left off and includes the Canadian VCs earned in the Second World War. 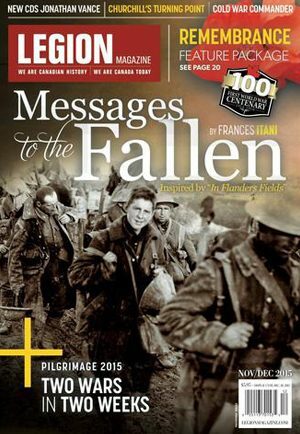 It is proving very popular among readers of all ages. 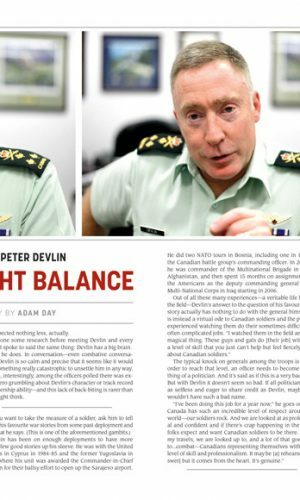 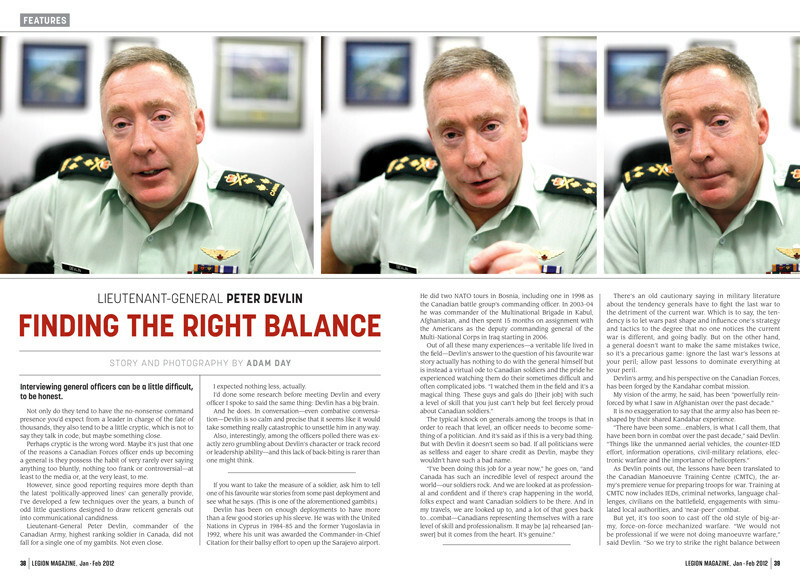 Our military affairs writer, Adam Day, sits down with Lieutenant-General Peter Devlin to discuss his role as commander of Canada’s land forces, in particular how the general’s perspectives on the army have been forged by the Kandahar combat mission.